Rare Candace - An unconventional disruption of rare disease. I have not blogged in a significant amount of time. For those of you who followed Kona’s story on Twitter, Instagram, and Facebook, you know the magnitude of her death. In 13 months I lost Kona and Shaun, which was too much to handle. I felt the need to take a break from this blog and focus on myself for a while. I now finally feel ready to come back and start fresh. Kona’s death signified the end of what was left of my old life before I got sick. She was my final connection to the old me, and my partner in crime. I fought with everything I had to save her, and still came up short. I am still haunted by the fact that I could not save her, even though I was able to figure out how to save myself. My hope is that Kona will live on in a variety of ways. The first being donating her tumor to research. 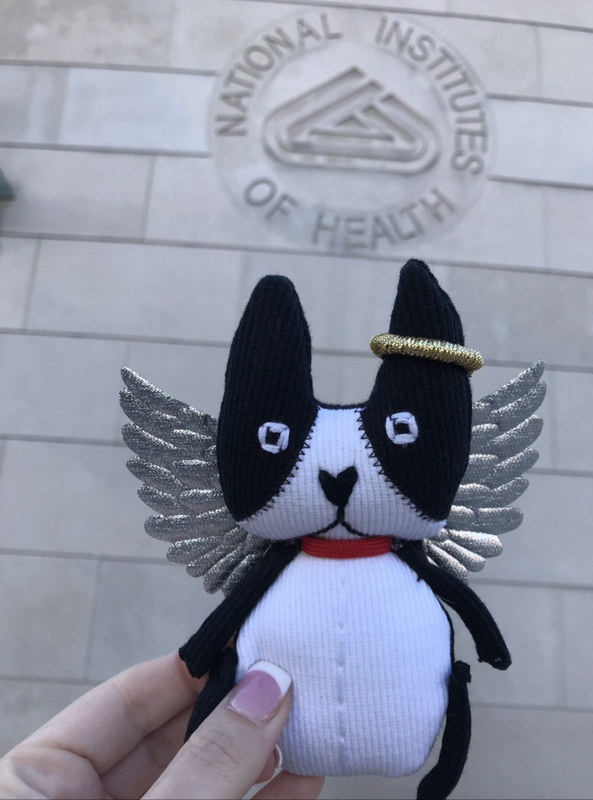 Kona’s tumor was divided into three segments: one for pathology, one donated to work on a treatment for Glioblastoma, and another is being stored at Purdue University for a later project. I wake up every morning and the first thing I think about is this. I comb Google Alerts on Glioblastoma, hoping that something will pop up with canines. Perhaps one day, that missing link will be discovered. Kona with Dr. Embersics at Purdue, enjoying some chicken. 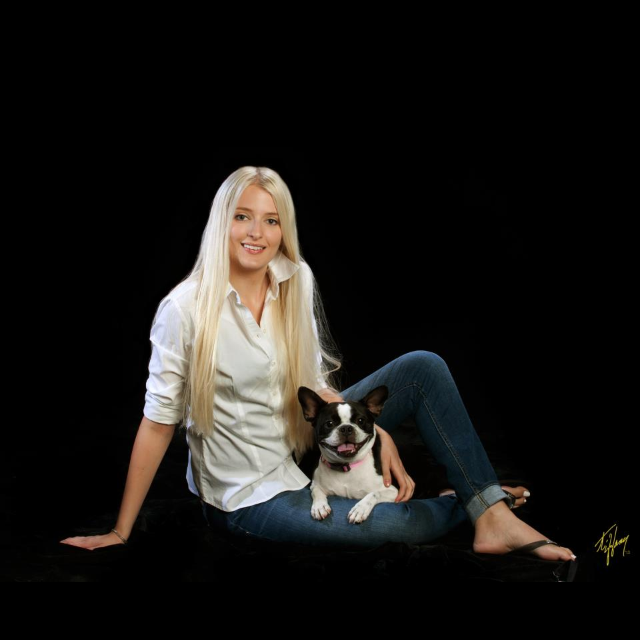 Kona’s story has grabbed global attention, from animal lovers to the rare disease community. As her Mom, it is therapeutic to have people approach me months after her death to tell me they followed her story. Now, Kona is being discussed on Capitol Hill, and I hope to introduce the KONA Act to the 116th Congress in her honor. Additionally, I will be requesting funding for the Purdue University College of Veterinary Medicine. Everyone there from Dr. Bentley, Dr. Embersics, and the staff did everything they could to save my girl. They deserve to have their research funded to the fullest extent possible. I now have a Kona angel that comes with me to all my meetings. It’s a reminder of her and the long road ahead to make sure we find effective treatments for glioma-based tumors. Her pathology report came back: oligodendroglioma. I promised her the night she passed that I would fight until my last breath to make sure they’re wiped off the face of the earth. I’m writing this on the eve of the most important road trip of our lives. 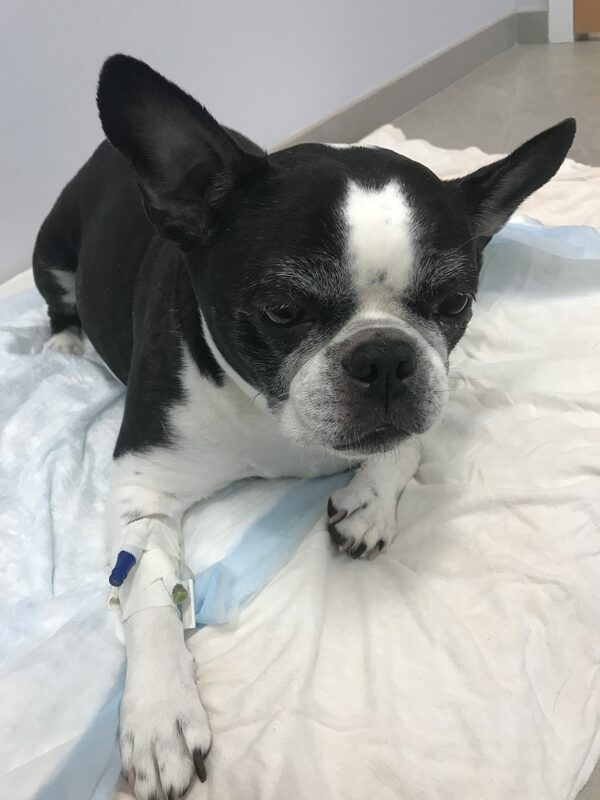 On 6/15, Kona Bear my sweet Boston Terrier/French Bulldog mix was diagnosed with a 3cm Glioma tumor in the right frontal lobe. The day prior, she presented alarming neurological symptoms that her vet was ill-equipped to handle. 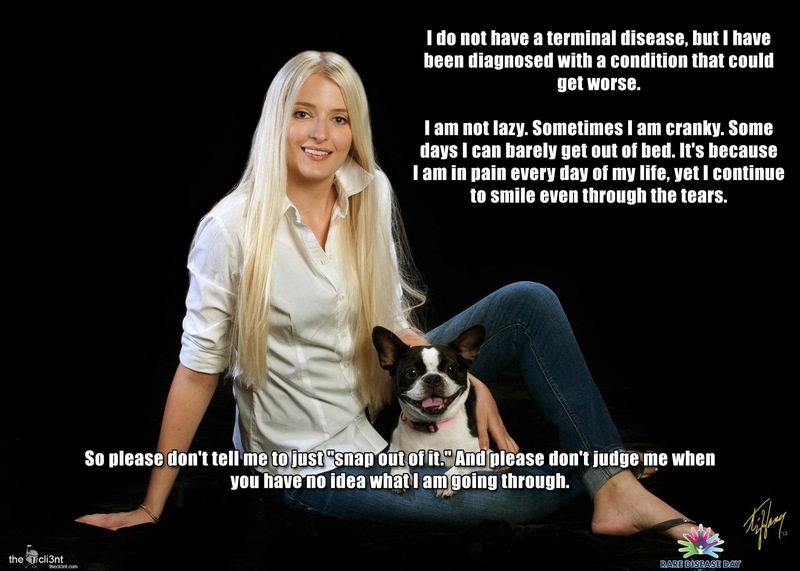 Her diagnostic odyssey was similar to mine. 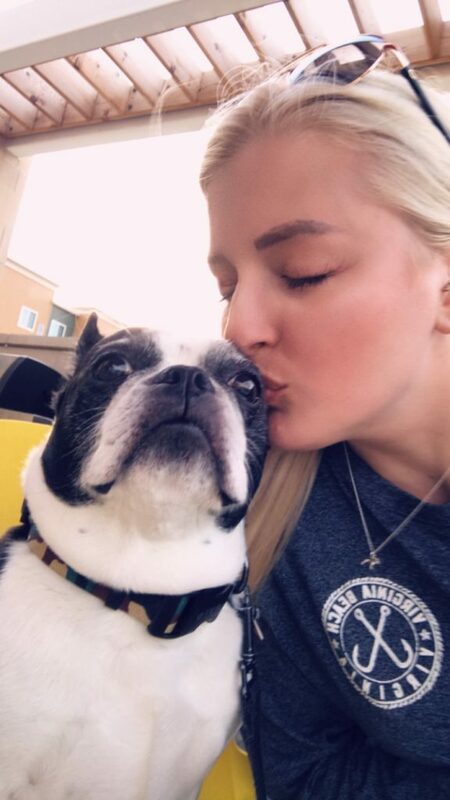 That fateful Friday afternoon, Kona’s neurologist pulled me in a room and showed me the MRI images before the entire scan had been completed. My worst fear was confirmed. My best friend was given 4-8 weeks to live without an intervention. 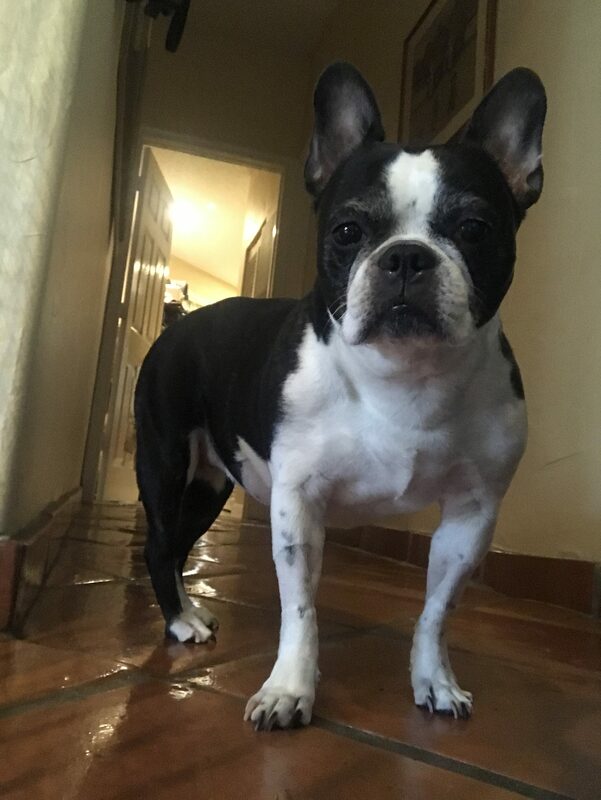 Fast forward two weeks, and we received confirmation from Dr. Bentley at Purdue University that Kona will undergo surgery to remove her tumor on July 5th. 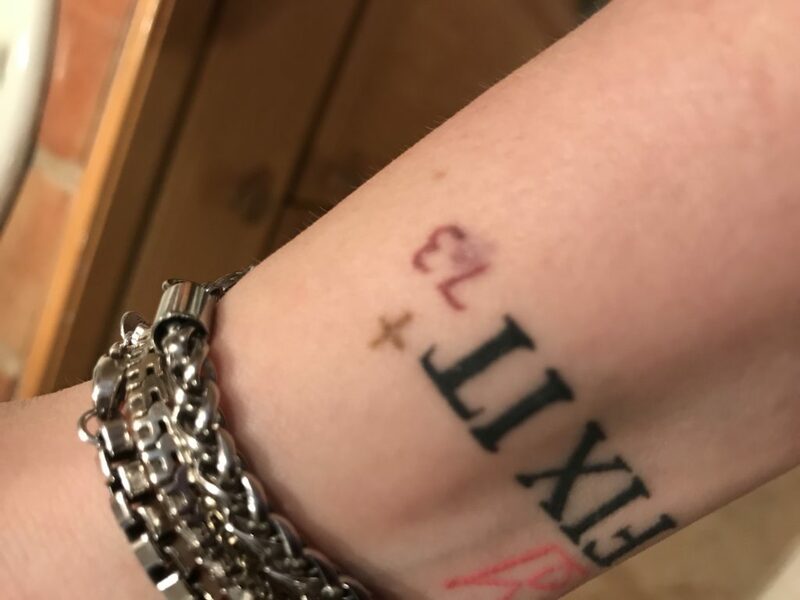 Three weeks after she first showed signs of something being wrong. In the time between diagnosis and our trip, my life has been filled with extreme highs and lows. It was topped off with Kona having a seizure on my face this past Friday night. I was asleep in bed with her when she walked over to me before it started. Thankfully, I had an idea of what to do. Before that, Kona had not had a seizure in my presence (if at all). Once I began researching Canine Glioma, I was shocked to discover how closely linked dogs are to humans. We are the two species that grow primary brain tumors and our DNA is similar, making research on canines very valuable and easier to translate for human trials. 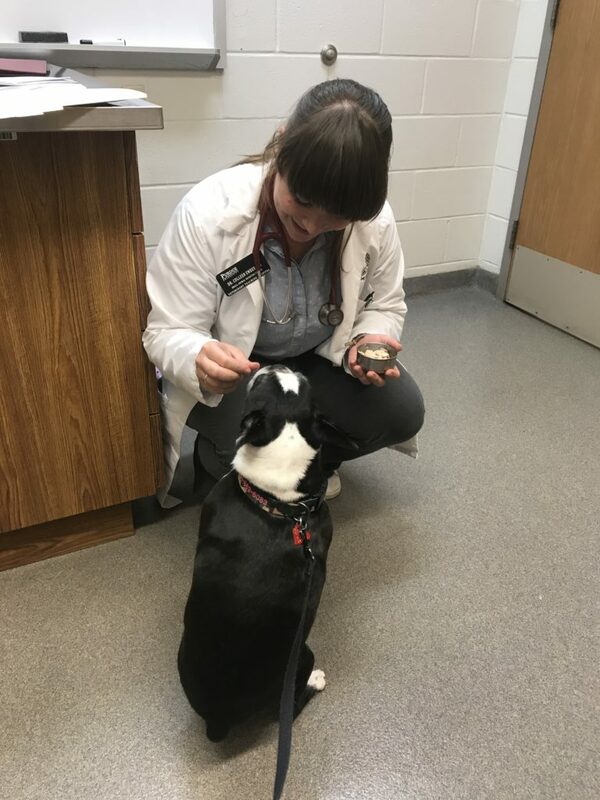 Additionally, dogs and humans live in the same environments and are exposed to similar variables, so the documented side effects from clinical trials are more meaningful. Despite this, the outcomes for both canine and human glioma are grim. I am dedicated to saving Kona and furthering science. I believe Kona holds data that can help researchers better understand glioma, the effects of surgery and chemotherapy for these tumors. Tomorrow we embark on a new journey to change translational science. To follow Kona’s journey, like her Facebook Page: Kona Strong. 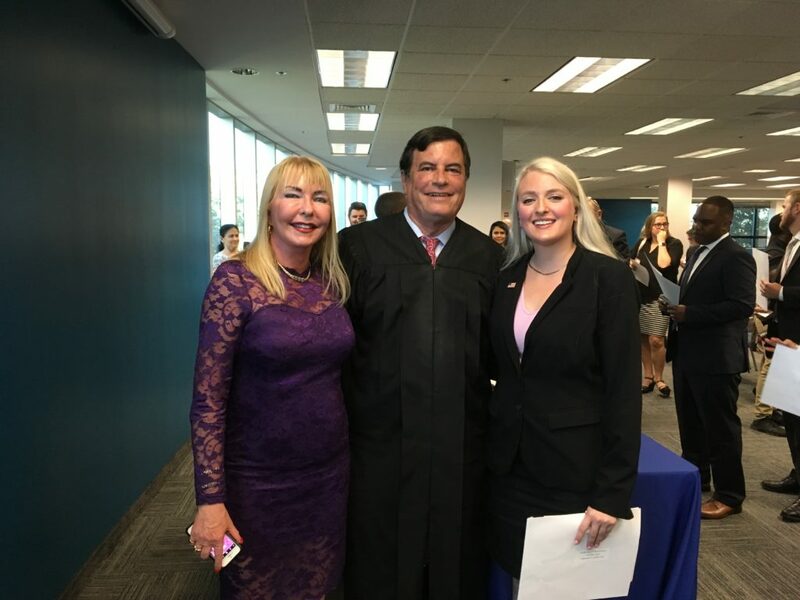 My mother, Judge Diaz and I after being officially sworn in. I apologize for yet another lengthy absence from my blog. I’ve been diverting all my energy into a few big projects lately. Most notably studying for the Florida Bar Exam. If you know anything about the test, you have probably heard just how stressful it is! My last blog post was right after the exam. I needed a break from blogging. I’m so excited to announce that I passed the bar exam and was sworn in on April 16th! It was a crazy morning, I barely slept the night before, Sjögren’s was causing a nasty flare, and I was nervous. When I saw I passed, I cried! It was great to be surrounded by friends, my professors and my family during the ceremony. Since then, I have been busy establishing my new normal. 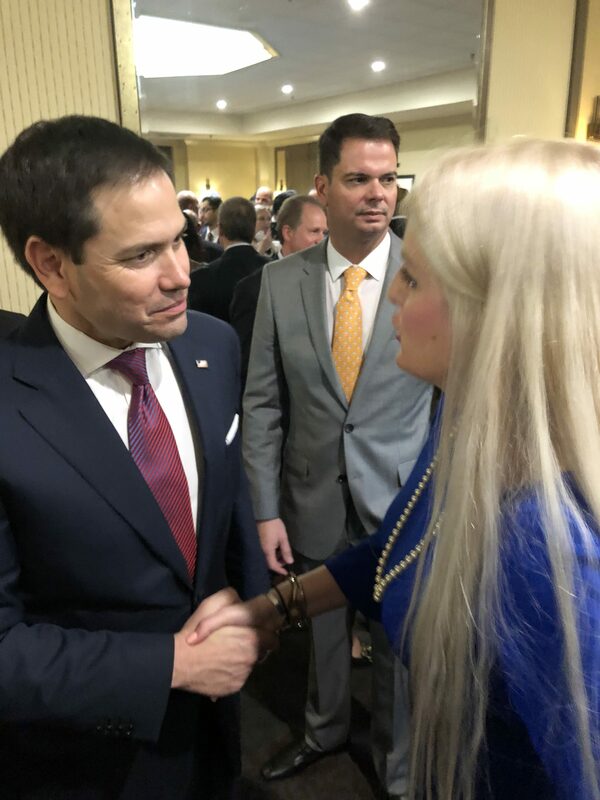 I had the chance to chat with Marco Rubio and thank him for co-sponsoring the OPEN Act. He is enthusiastic about getting it passed, the next time I am in DC, we are going to make sure everyone is on the same page strategically to get it done. As for my work- I continue to consult with pharmaceutical and biotech companies on various projects, ranging from patient advocacy plans to legislative strategy. I am also Of Counsel to the Lerman Law Firm. I am excited to be using my legal education to continue the pursuit of making the world a better place for rare disease patients. I look forward to rebuilding my life after all of these great things, and continuing the push forward. Thank you for being a part of my journey. 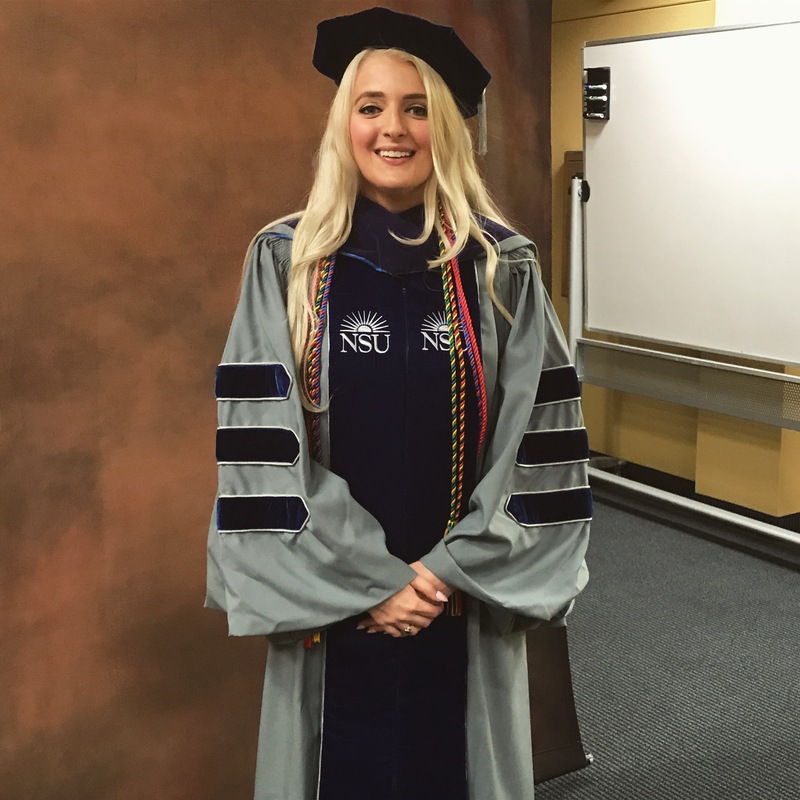 On December 7th, I graduated from law school with a concentration in health law. Last week, I took the Florida Bar Exam. Life has been pretty hectic since I last blogged, but I am excited to get back into it. 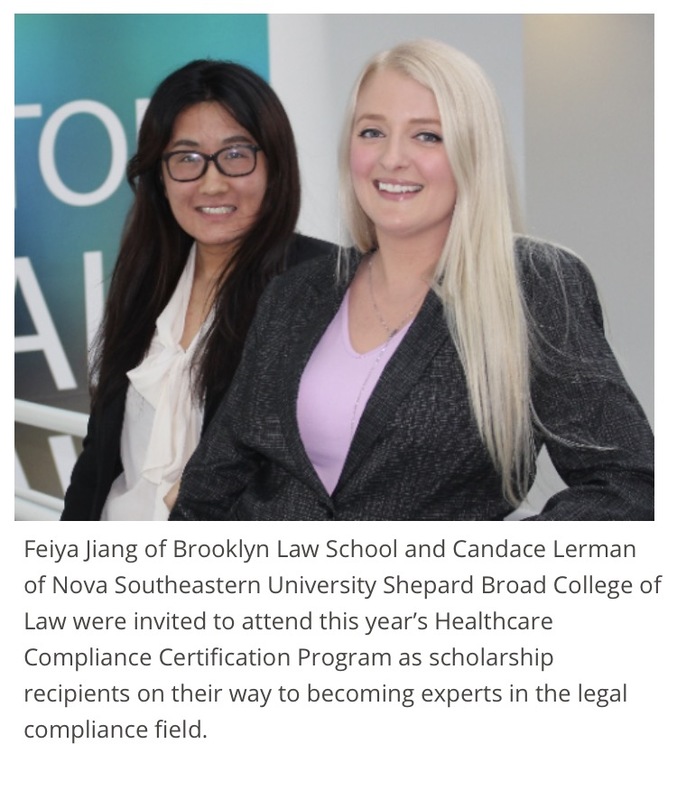 In June, I was awarded a scholarship to Seton Hall School of Law’s Healthcare Compliance Certification Program. It was a fantastic week in New Jersey, really fine tuning my knowledge of federal compliance regulations. I was also alarmed at how these laws can negatively impact the rare disease community. Expect more on this topic soon. 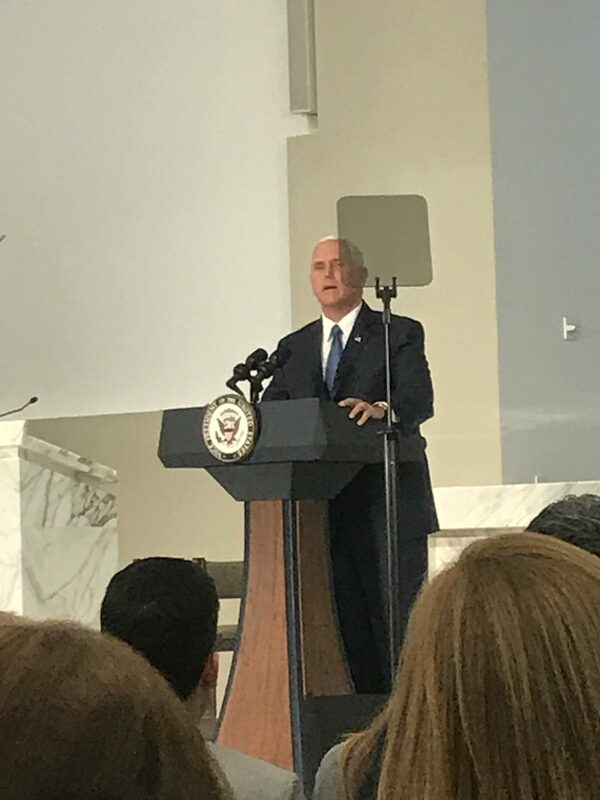 In August, I was invited to attend a special meeting with the Venezuelan dissident community in Miami, which was being held by Senator Marco Rubio, Governor Rick Scott, and Vice President Pence. 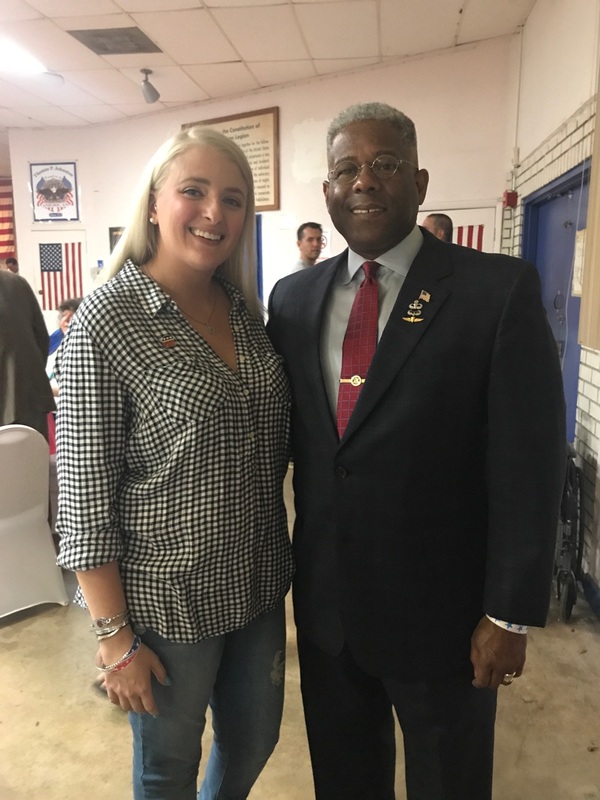 In September I had a chance to chat with Allen West, a great supporter of the rare disease community. 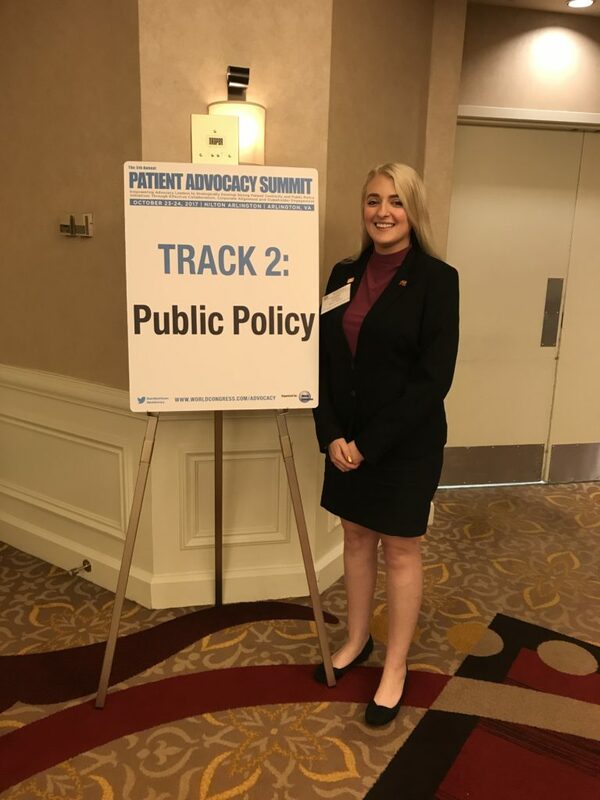 In October, I was invited to speak at the World Congress Patient Advocacy Summit. My speech was on the 21st Century Cures Act, and the role patient advocacy played in forming the legislation. Of course, while I was in Washington, DC I made sure to meet up with Congressman Bilirakis to continue working on the OPEN Act. 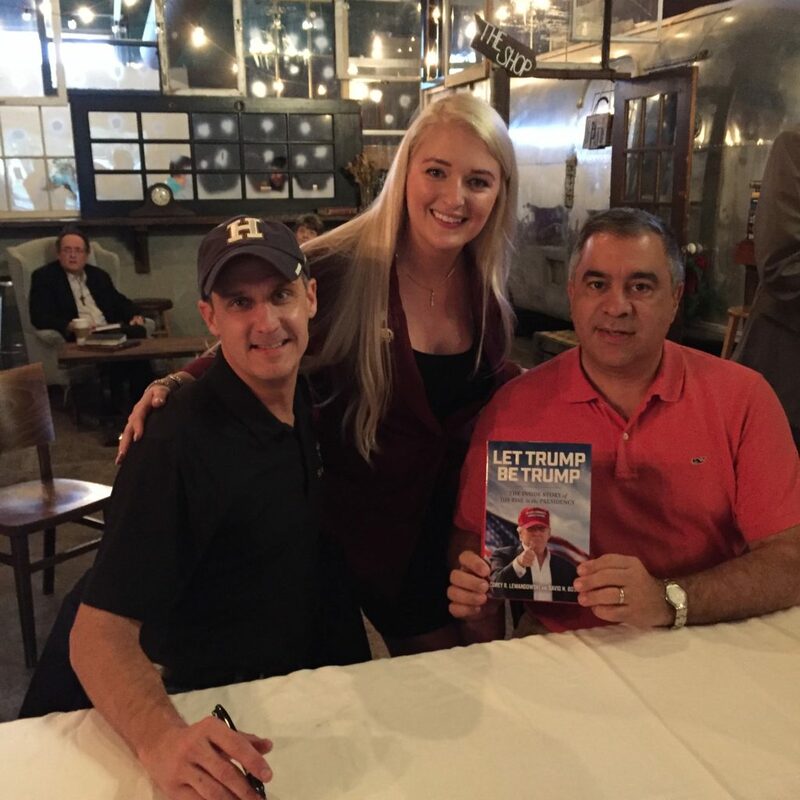 In December, I met with Corey Lewandowski and David Bossie. We had a chance to chat about the OPEN Act, President Trump’s support of the rare disease community and how we can continue to push for more reforms to benefit the 1 in 10 Americans with a rare disease. 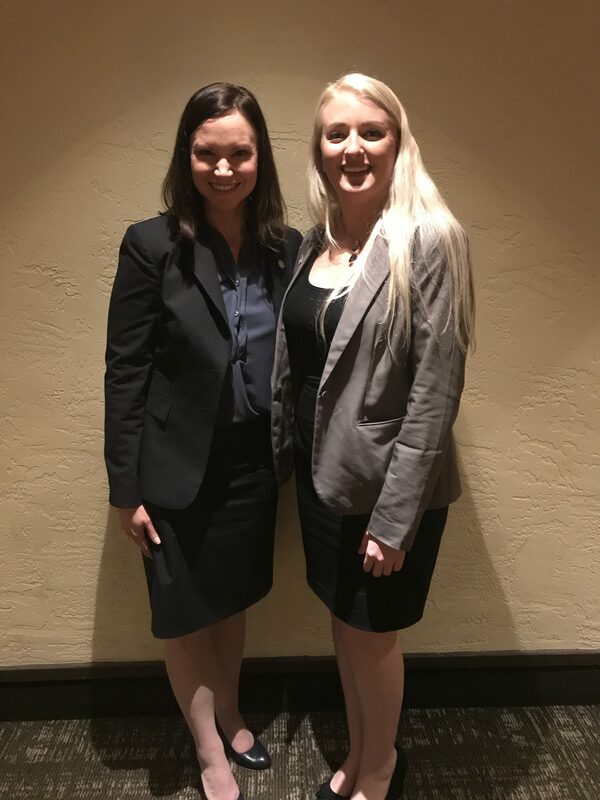 In January, I took a study break to meet former federal judge Ashley Moody, who is running for Attorney General of Florida. It’s been a busy few months, and now I am back to work, focusing on reforming healthcare regulations and proposing legislation to assist patients and industry meet the end goal of getting treatments to market. 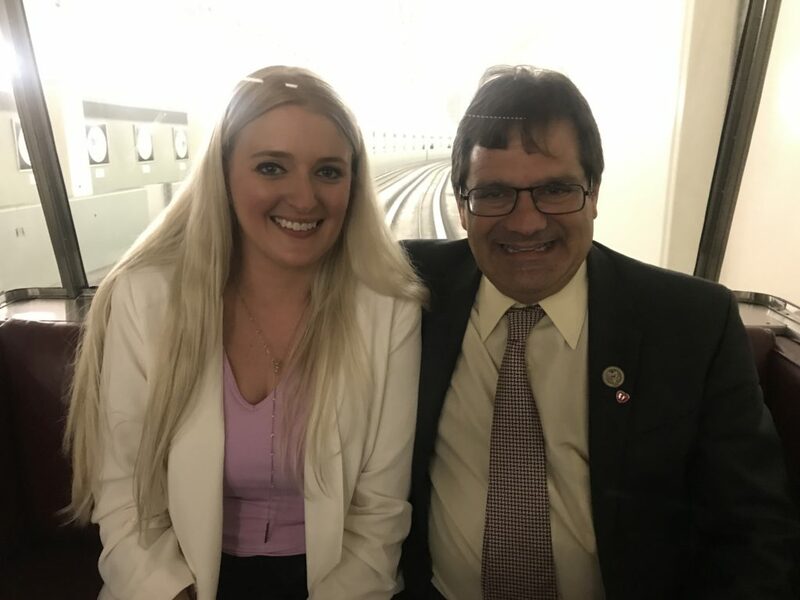 I was blessed to be with Congressman Bilirakis this week, working on the OPEN Act. A Winning Day for Orphan Drugs! Mr. Trump, We Need Your Help! Mr. Trump, I’m writing this in the wake of the Republican National Convention. I was so excited to see your son Eric acknowledge the special needs community. See, before I ever became “Rare Candace”, I was the sister to an incredible young man with autism and cerebral palsy. Growing up, I was his sister, his protector and his best friend. One day, I will be his caretaker all while managing my rare disease and three additional chronic conditions. I am not looking for sympathy or money, I believe I have been blessed with a second chance that few others in my position will ever have. I am about six weeks away from my 30th birthday, a day I am not suppose to see because my rare disease almost stole it from me. In the two years I have been sick, I have become a voice for the members of society hidden away from plain view. I am a voice for the caretakers, the siblings. The people in hospitals and at home fighting for a “new normal” with illness. I have been working with members of Congress in both parties to pass legislation that will help the largest minority in America- people with disabilities. My rare disease does not define me, just as my brother’s conditions do not define him. He graduated with a degree from Florida Atlantic University, despite my parents being told he would never walk or talk. 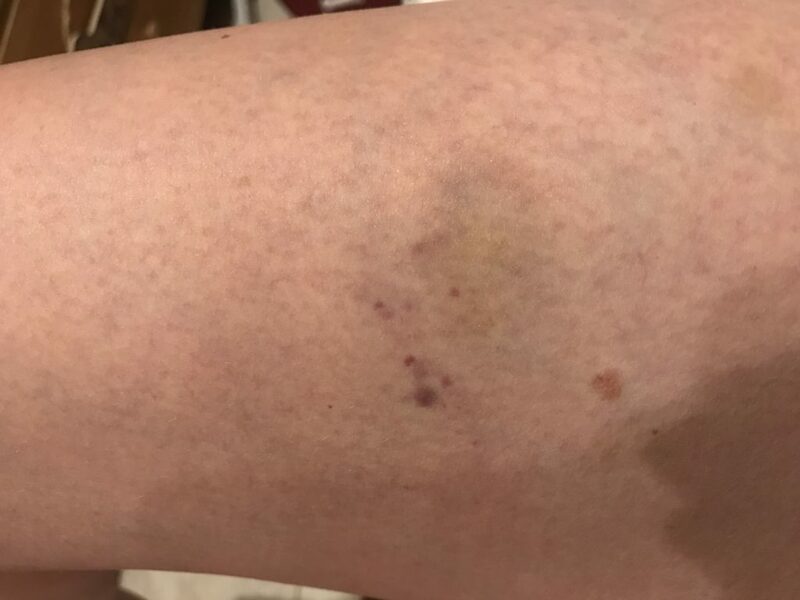 I was hospitalized with a platelet count so low, when I hit my head on a 26 foot box truck at work the day before, I should have bled to death. We both have defied the odds. Your children spoke to us, as did you. So I am reaching out. I know we can do better for America. I know our orphan drug approval process is overcomplicated and leaves people to die from awful diseases while we approve other drugs that carry little benefit to the American public. I am the victim of Obamacare, which I have to pay through my law school loans, yet covers little while I manage my health. We can fix this, and I know you can help. Mr. Trump, over 30 million Americans have a rare disease. Factor in caregivers and families members, that number grows to well above 100 million. We need your help to change the way this country assists people like me and people like my brother. I see the things that need to be changed, things that can be improved, and in your speech you touched on many of them. I would like to talk to you about how we can work towards Making America Great Again by increasing funding for medical research, reforming the FDA and encouraging biotechnology and pharmaceutical companies to create new treatments and potential cures for the over 7,000 known rare diseases. Currently, only 5% of those disease have an FDA approved treatment. America can do better, and with you we can reach new heights.